It was a great competition this last week as our nine student athletes fought it out for the title of the “NEOSI Jenny’s Old Fashioned Popcorn HS Player Of The Week” for week two. 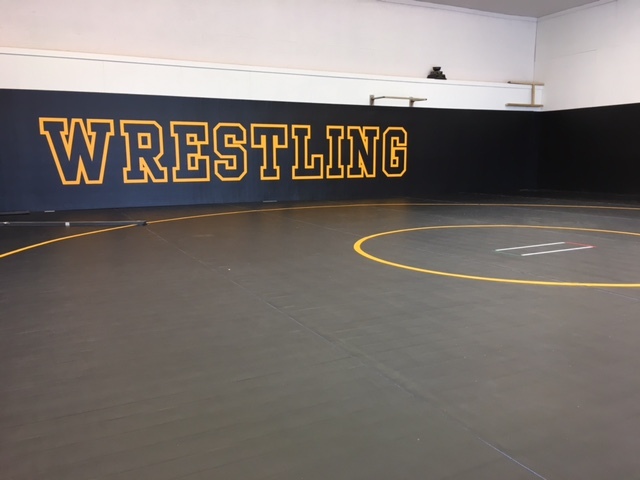 Over 500 votes were collected over the last five days, and this week we are proud to announce that North Ridgeville Rangers wrestler Jacob Dunstan is our HS Player Of The Week. Dunstan had an outstanding week to take home the award, as he won five matches to win the 132-pound individual championship at last Saturday’s J.B. Firestone Invitational. The mat warrior won a major decision 9-0 over Oberlin’s Robert Bouchonville, a big feat considering that Bouchonville came into the Invitational as the number one seed. “I was pretty confident coming in,” Dunstan said to the Lorain Morning Journal. Here’s the results of the 132-pound division: 1. Jacob Dunston (North Ridgeville) maj. dec. Robert Bouchonville (Oberlin); 3. Robert Pinkie (Lutheran West) pin Devon Ritchie (Hillsdale) :41. With the wins in Invitational, Dunstan is now 16-1 this season. Dunstan joins Berea-Midpark’s Josh Finkovich, who took home the award in week one.